Holiday Season at CVS + DIY Gift Box Giveaway! I can’t believe Christmas is less than a week away. 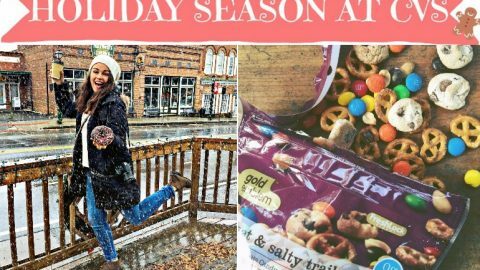 I’m still catching up on last-minute gift shopping, … Continue reading Holiday Season at CVS + DIY Gift Box Giveaway!